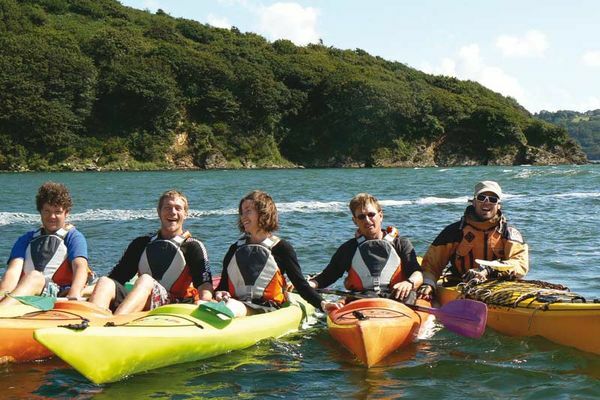 Just a stone’s throw from Brest, hop aboard a kayak and discover with your family the secrets of the famous roadstead, a huge area of sheltered and safe waters in a natural landscape. The trip will also allow you to taste some local specialities. So, there is something for everyone here. 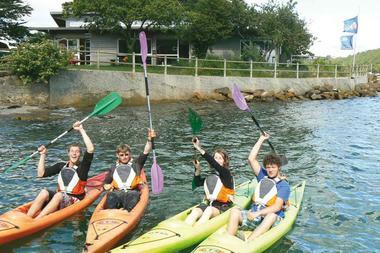 You can meet up with your guide, Gaël at the Moulin Mer water sports club in Logonna-Daoulas. After a quick introductory session, kids over the age of ten will become paddle masters. 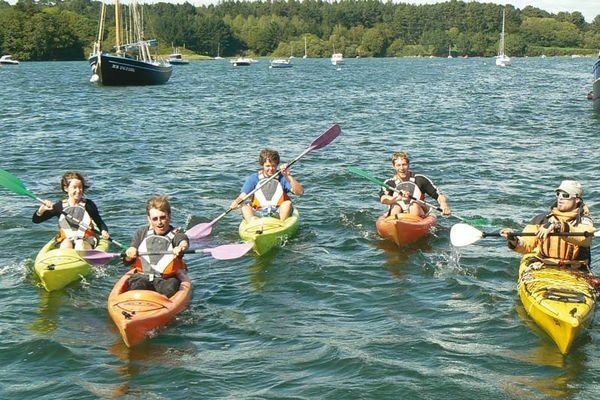 They will be proud to accompany their parents on a three-hour kayak outing on comfortable and safe single or double kayaks. The treasures of the southern side of the Brest roadstead will reveal all their secrets to you. 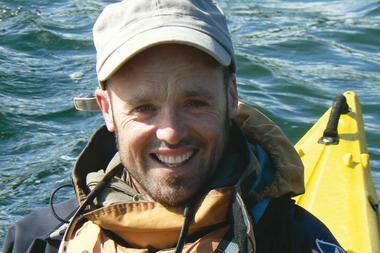 During this easy excursion, you will get to see some wild landscapes. 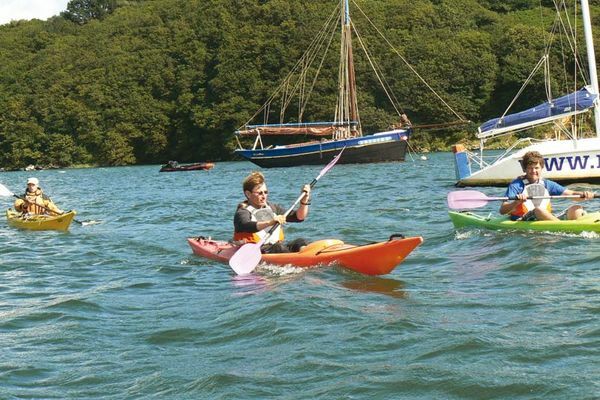 Young kayakers will not believe their eyes in this environment, which offers a relaxing trip on a large area of water that is sheltered from the wind and waves. To finish, the whole family will enjoy tasting some far breton (a sort of custard cake) and the cider – or apple juice for youngsters. Make sure you bring along some closed toe shoes and something to protect you from the wind and sun.